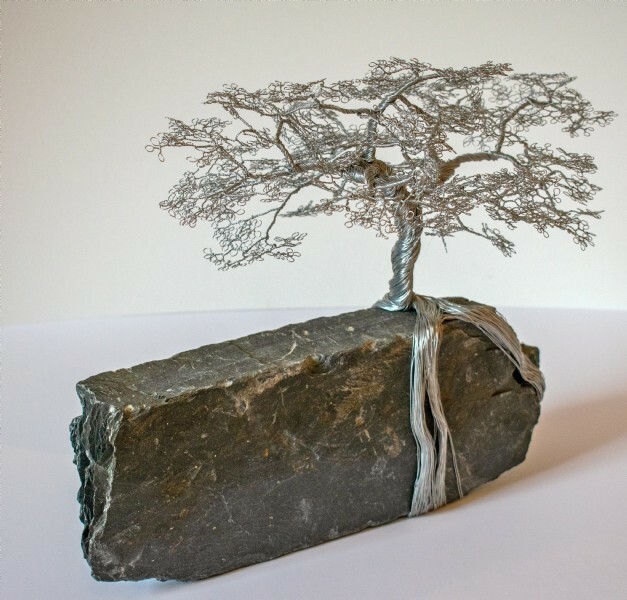 "I find a great deal of personal reward and benefit from sculpture as a way to get in touch with a creative side that everyone has in different ways. 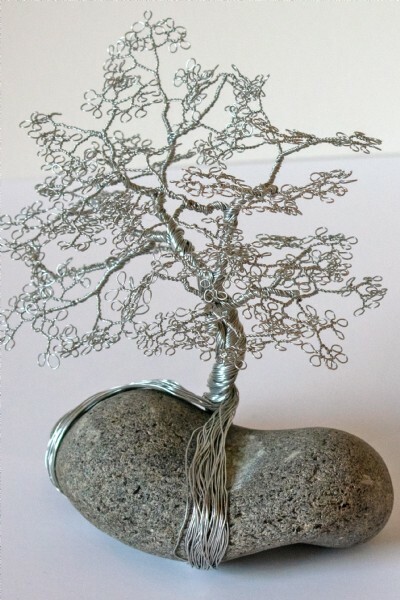 The human form is a great inspiration for my clay work, and trees currently form the basis for my exploration of wire as a sculptural medium". 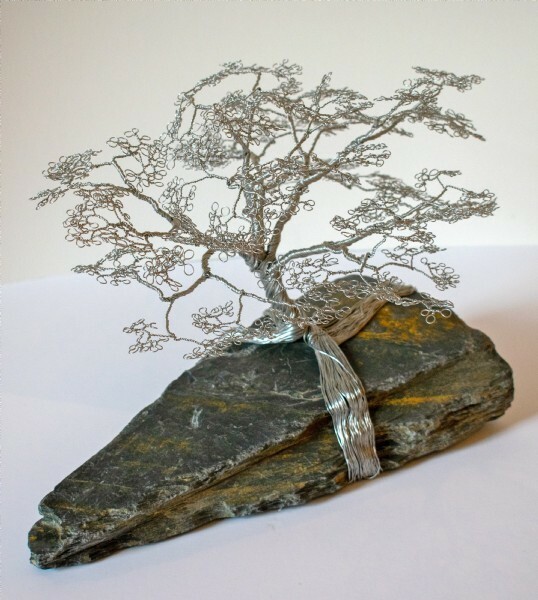 Keith, a qualified civil engineer, has over the last 25 year explored his creativity through various mediums. 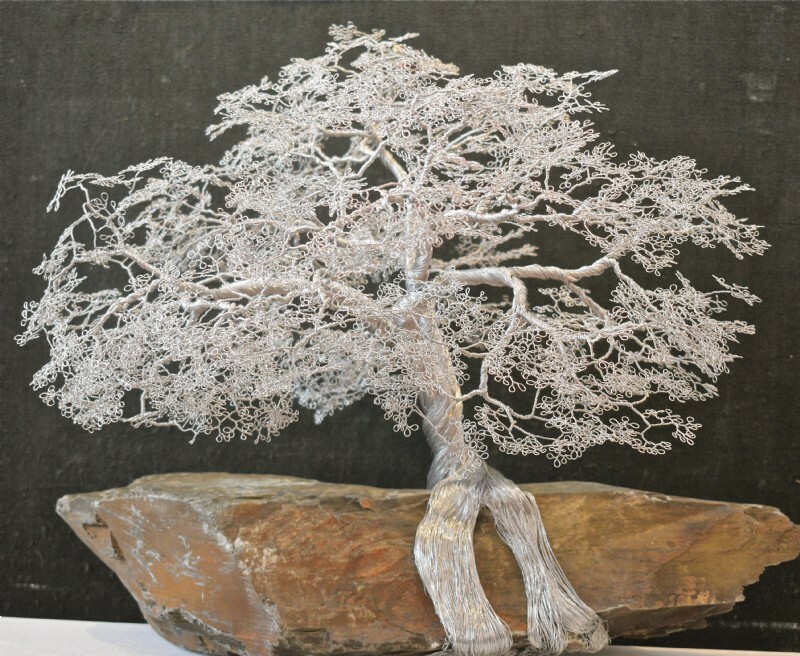 After many years working figuratively in clay Keith started to explore different sculptural mediums and started exploring wood, stone carving and, lastly, wire work in 2005. Following 25 years exhibiting at Cambridge Open Studios, Keith now embraces the description 'artist' as well as 'engineer'. 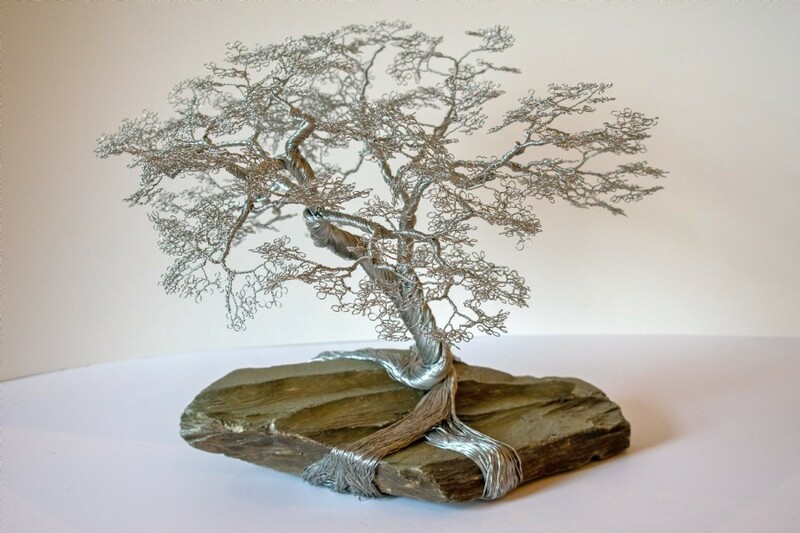 Trees have always been a fascination through their seasonal variations, the connection to earth and structural variety and their permanence on a scale that transcends human life span.